It is anti-imperialist. While anti-Zionism and anti-imperialism are coterminous, some elements of the pro-Palestine crowd yearn for a world the USA can dominate without Israeli interference. Other elements of the crowd have a bad habit of supporting U.S. interventions that either benefit or directly involve Israel (as in Syria). Imperialism executes colonial fantasies of redemption; it has no place in any serious political community. 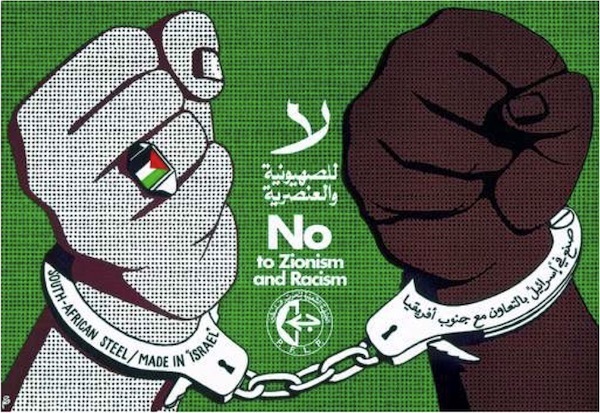 Moreover, the suggestions don’t simply appeal to Palestine solidarity activists; they also demand that progressive formations take up anti-Zionism. We’re well past the point where it’s acceptable to dispose of Palestine as a matter of choice or necessity. There’s significant opposition to Israeli brutality on the U.S. left, but hardly any consequence in electoral culture for cosigning or ignoring that brutality.